Former Australia vice captain and hard hitting batsman David Warner will add to the considerable firepower of the Saint Lucia Stars for the 2018 edition of the Caribbean Premier League. Warner and Smith were handed with 12-month suspensions by Cricket Australia for their involvement in ball-tampering during the third Test in Cape Town during their four-match tour of South Africa, while Bancroft was given a reduced nine-month sentence. Notably, Warner has been banned from global cricket for 12 months by Cricket Australia. 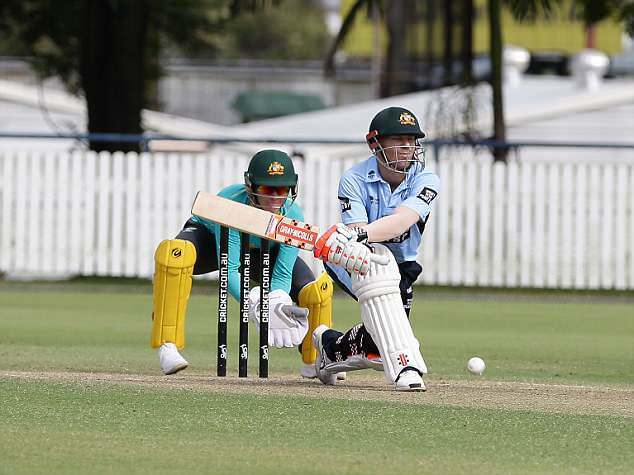 The experience of David Warner in the shortest format of the game reigns supreme over any other player in the world as he has amassed 7668 runs in 243 T20 games alone, including six tons and 59 fifties. He has replaced his teammate D'Arcy Short, who will be unavailable for the tournament as he is set to fly to India with Australia "A". He was the captain of Sunrisers Hyderabad team that won the IPL title in 2016. Speaking about the signing, Stars' general manager, Mohammad Khan said: "We are excited to bring David to the St Lucia Stars". He'll also be seen in the Darwin Strike League in July where he will play for Randwick Petersham, his Sydney-based boyhood club. This year's CPL will be held from August 8 to Sep. 16. Would it be the shot at redemption that would put his career back in the right path?